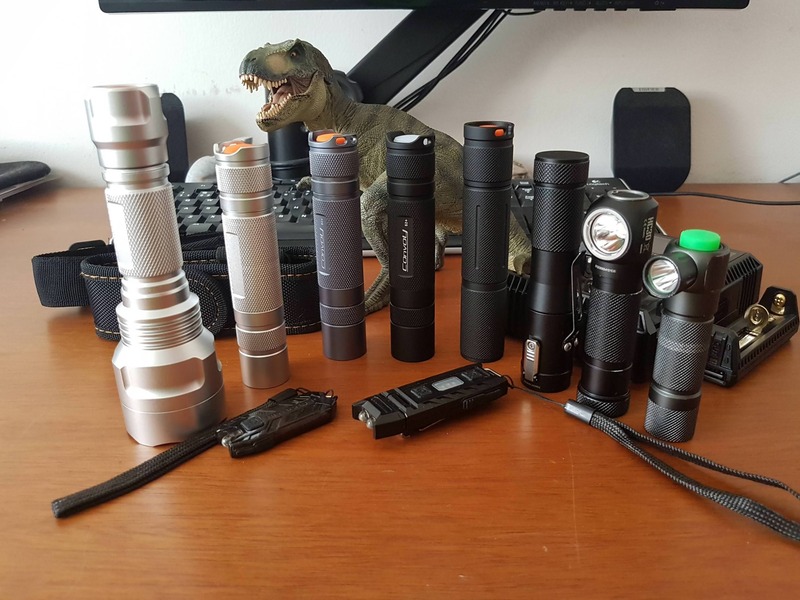 I have multiples of some Flashlights but not much as this thread people mentioning. 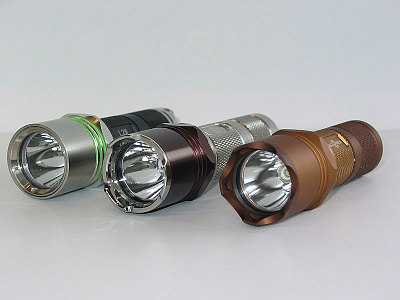 Fenix PD35 LED. 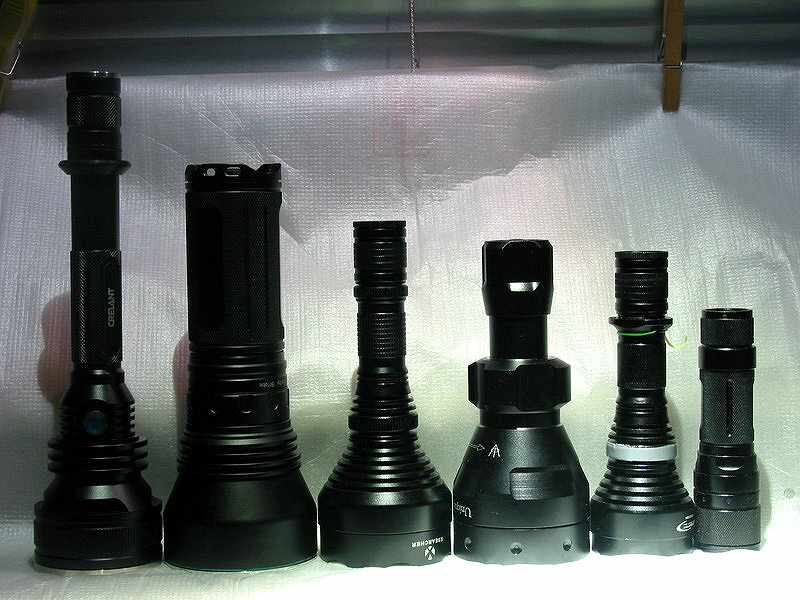 Best tactical Vizeri 460 flashlight. 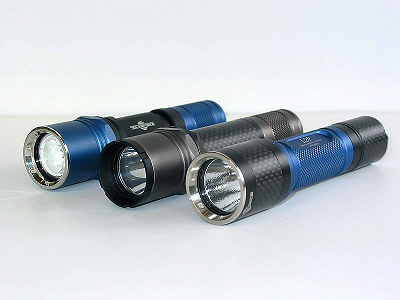 Solaray 1600 lumens flashlight . 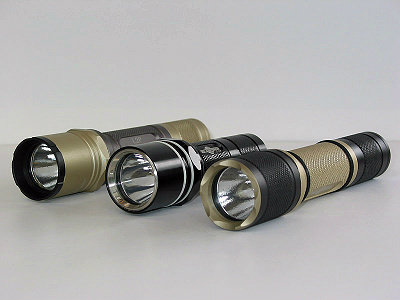 Surefire 100 lumen small led flashlight. 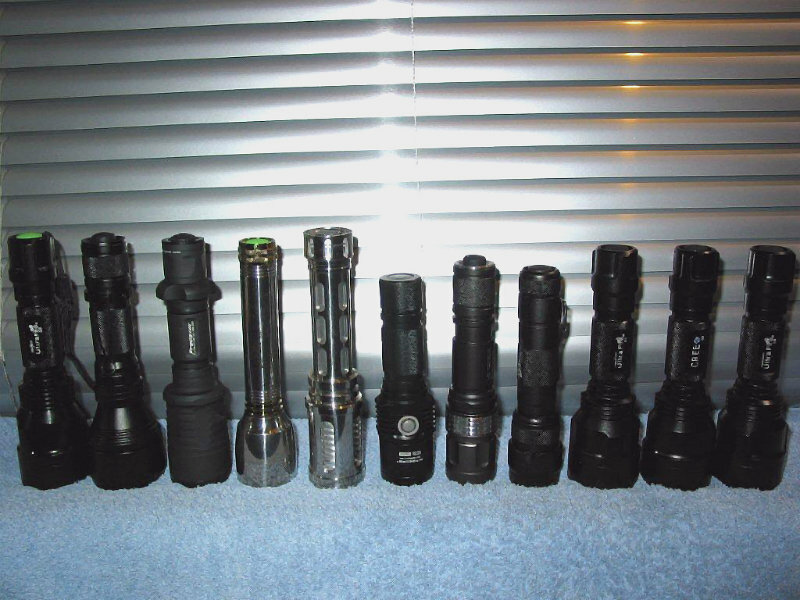 Here is the best tactical flashlight https://totalguide.org/best-tactical-flashlight/ collection that I cannot ignore. Just one of my totally impractical but fun lights, i was curious to see what an MT-G2 would be like in such a small host. It’s a direct drive MT-G2 Q0 bin, pulls about 1.4A at startup so maybe 700 – 900lm out the front? It takes around five minutes for the cells to each reach 3v, obviously constantly dimming during the runtime period but yeah it’s surprising, fun, very bright and a great tint. Possibly the smallest MT-G2 light there is? Puts out a very large floody hotspot. It’s basically a mule but does have aluminium reflective tape on the inside of the tube around the emitter which may or may not help. First. No pictures. I don’t do pictures. Feel free to shun me. Second. I don’t have a collection. What I do have. Hm. Lets see. DQG spy & hobi+ in titanuim, Nitecore SRT3, Armytek Tiara c1 pro (90+ CRI), a couple of Romisen 16340 lights, some no name 16340’s, a few Tubes, a Convoy c8, some various Chinese headlamps and a bunch of old crap. 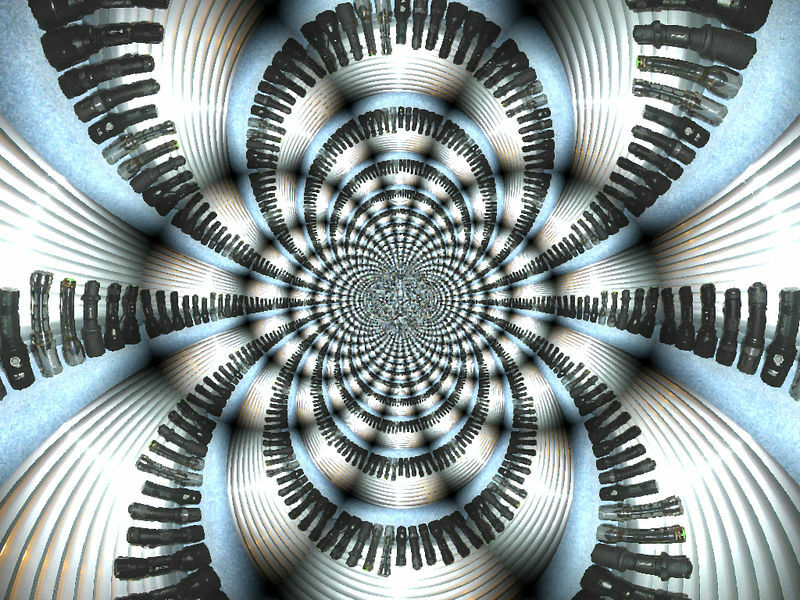 Oh, and in that bunch somewhere a Surefire e2d. 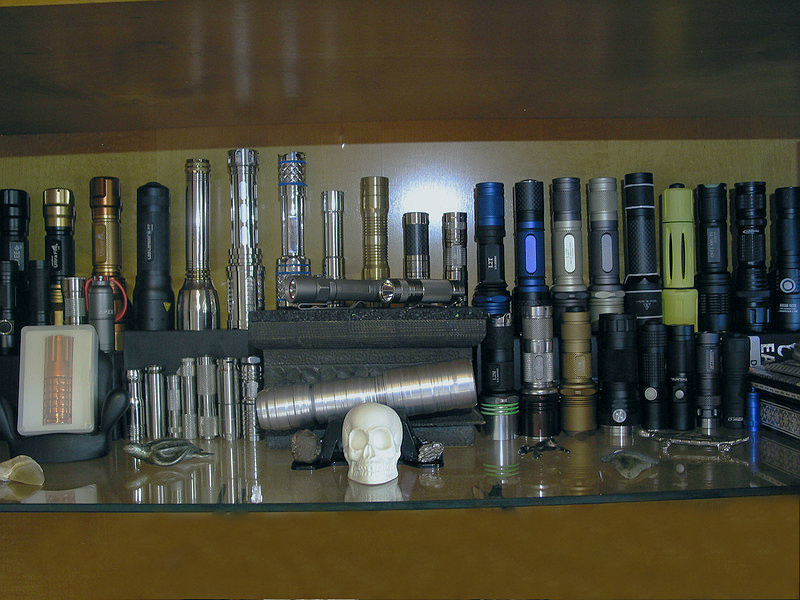 Keep finding lights and knives around here that I’ve forgotten about so sure to have missed something. 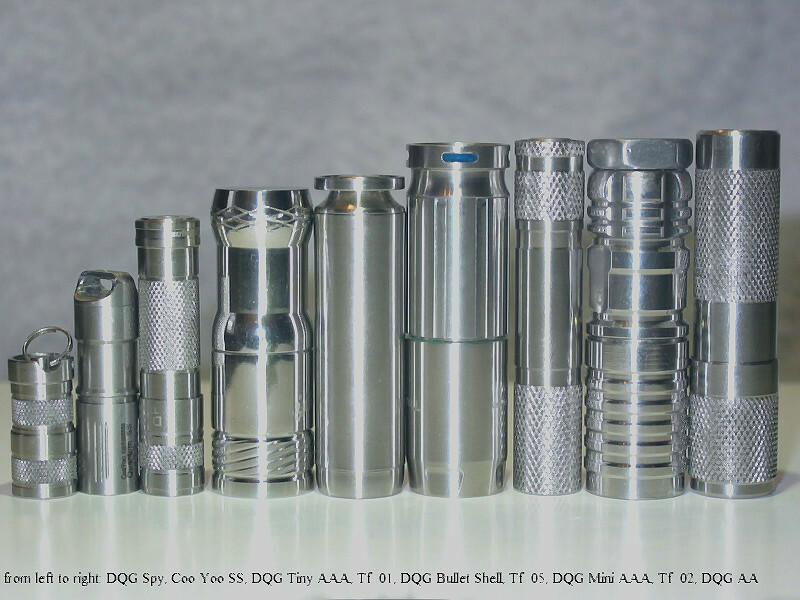 Mainly recall the stuff I EDC. We have dark winters and deep woods here in Sweden. for some reason I still can’t post a pic ……… can anyone help ? Not pictured Fenix PD40 (used, ceiling-bounced, to take this shot lol). I still need to get outdoors with these lights. Better pictures, all the way around, when taken outdoors, in natural light. 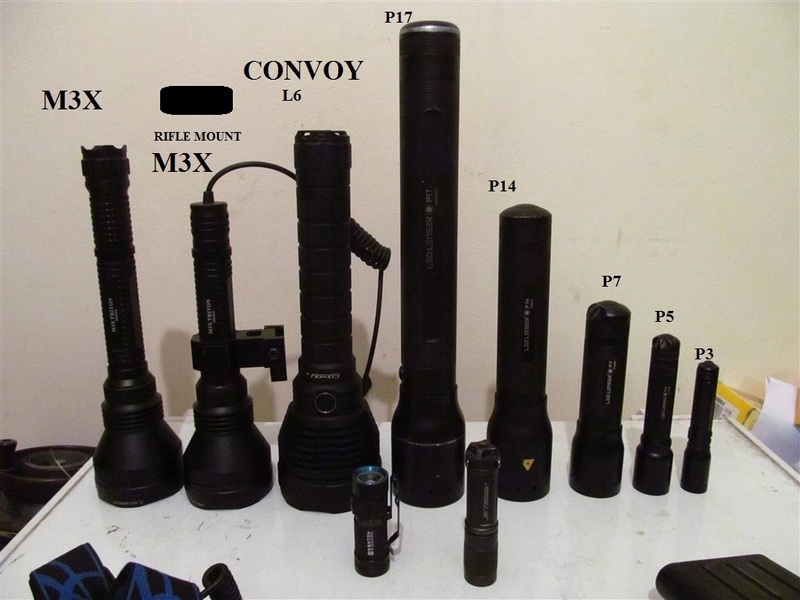 For complete lights listing, please see Post # 141. With no exception all of them are with NW and WW tint. Here are my big lights.. 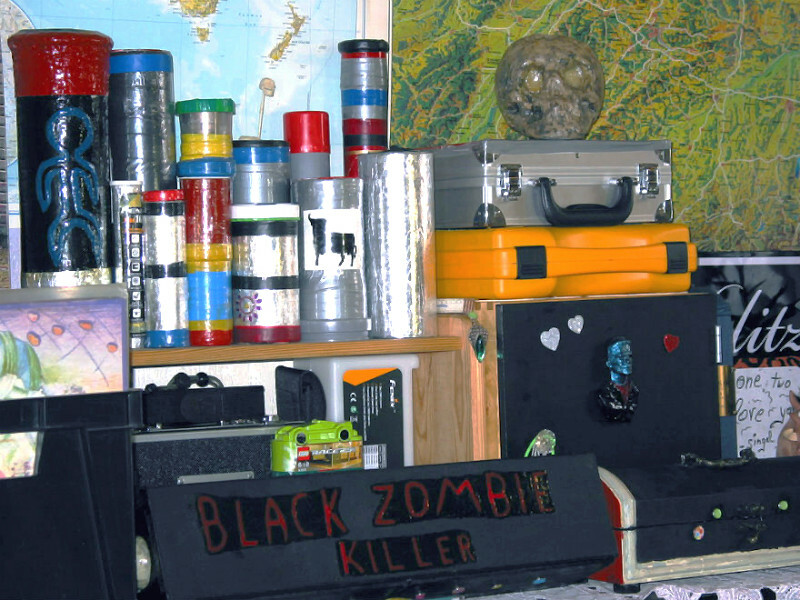 Impressive collection you have here! Silver TN42 looks cool. All in good time will be adding The GT and a couple Q8 to the collection. Thank you.. that light is modded with xpg2 s4 dedome and running Sony vtc5a. 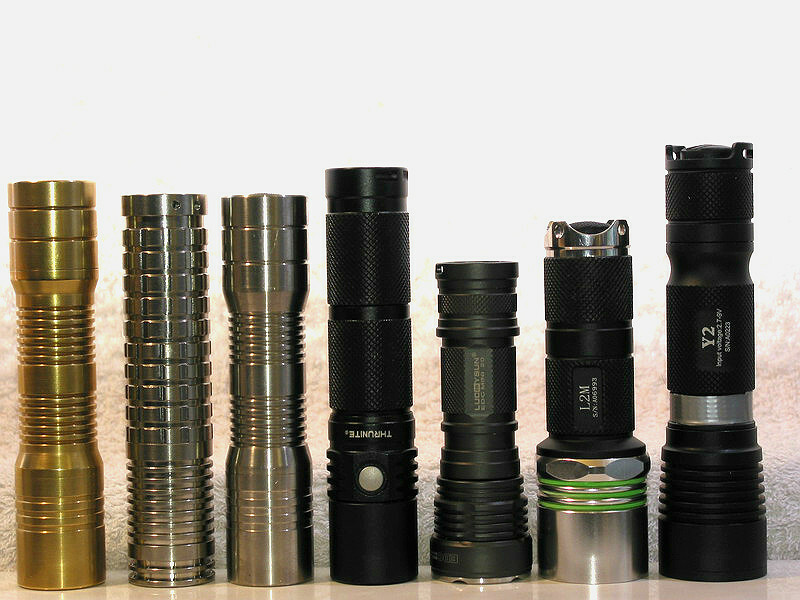 My current tube light collection. 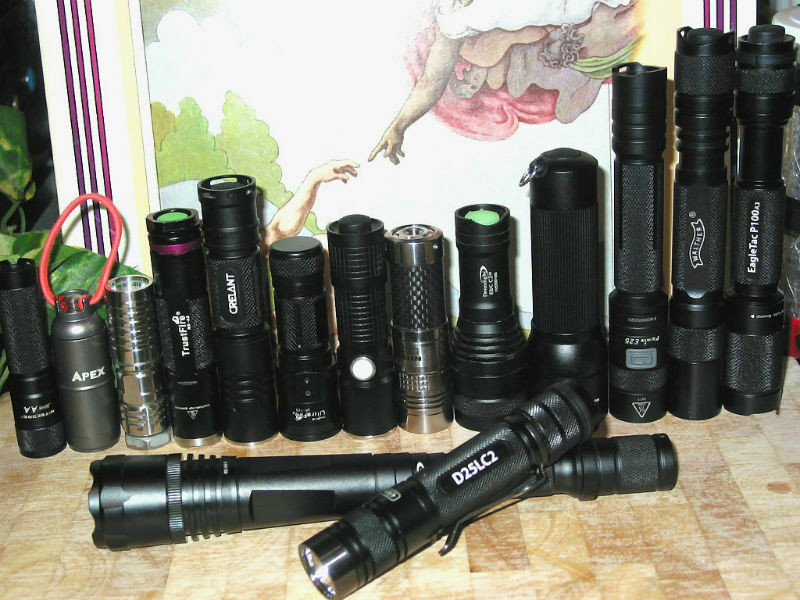 Just for fun to share, a few moreless random pics of some flashlights that are still staying at home with me. 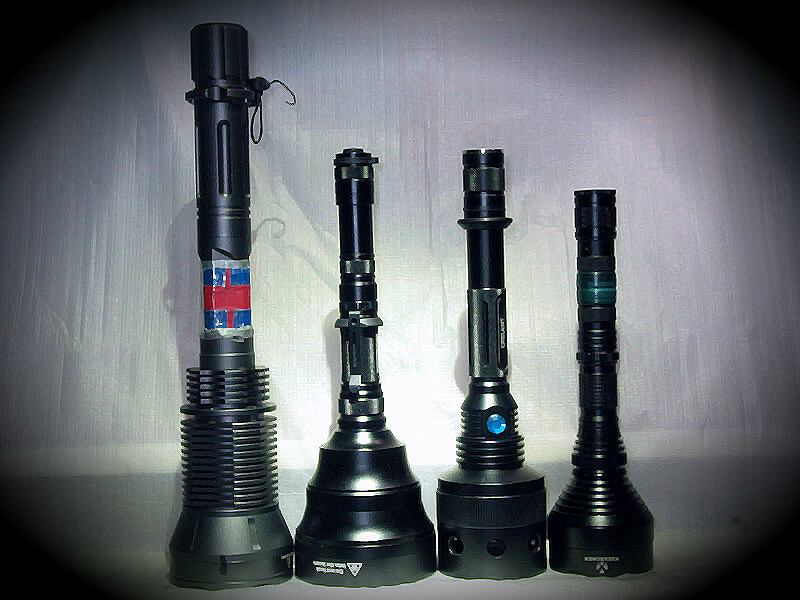 as well as my current set-up of the personally highly esteemed Solarforce L2 series. - Sf. 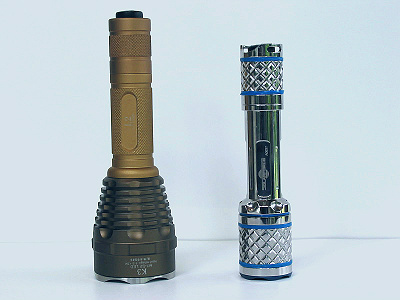 K3 with completly heat-up modified anodized body-tube in 2 ×18350 configuration. - Sf. L2T Stainless Steel with HAIII blue anodized B3 Tactical Bezel and even blue coloured elastomer embellishments. - Sf. L2P with HAIII grey batterie-tube in combination with golden HAIII head & clicky and black L2T Round Bezel. - Sf. L2M in classical shining-black body-tube, with flat B6 Stainless Steel Bezel and white elastomer embellishments. - Sf. 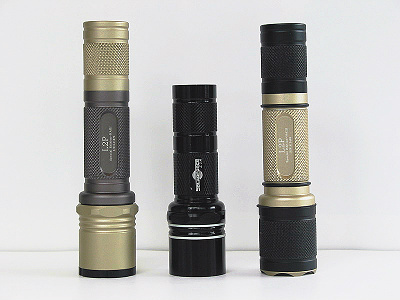 L2 Mix of golden HAIII L2P batterie-tube, with matt-black L2T head & HAIII clicky and golden HAIII B3 Tactical Bezel. - Sf. L2M DIY of blanked Aluminium head and flat Stainless Steel Bezel, with matt-black batterie tube and HAIII S12 Clicky. - Sf. 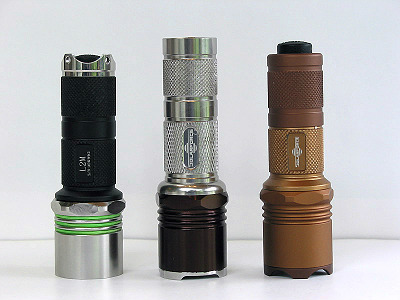 L2M DIY of blanked Aluminium batterietube & clicky, with heat-up modified anodized Bordeaux-red head and L2T Tactical SS-Bezel. - Sf. 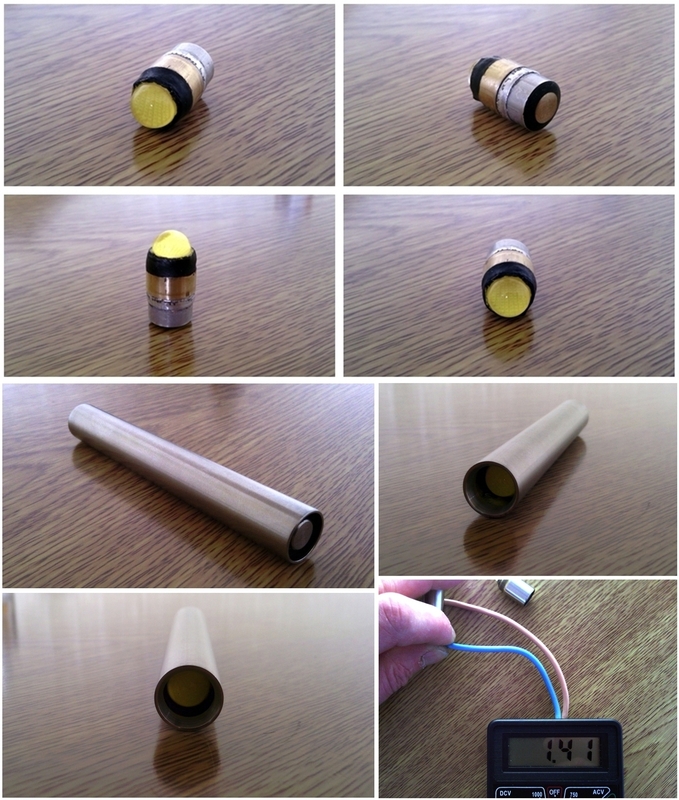 L2M DIY with completely with heat-up modified anodizing body-tube. - Sf. L2 Mix of matt-black L2T batterie-tube, with HAIII blue L2P head & clicky and flat B6 SS Bezel. - Sf. L2 Mix of shining grey-black L2C carbon batterie-tube, with HAIII matt-grey L2P head & clicky and black L2T Round Bezel. - Sf. 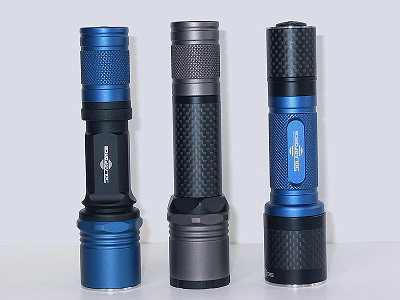 L2 Mix of HAIII blue L2P batterie-tube, with shining grey-black L2C Carbon head & clicky and flat B6 SS Bezel. these honorable members of my tiny thrower-company club and a bunch of other ones. Those are nice. U got to tell me about that trustfire light.. is it modded? 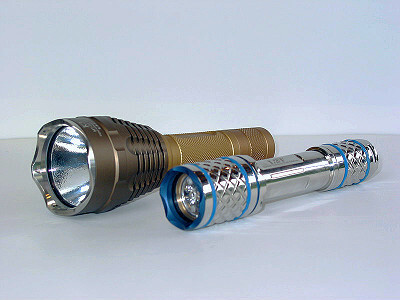 “aeons ago” was originally sold with a Luminus SST90 LED, working on 3× 26650 or 3× 18650 by using the included batterie spacers. So yes, it is respectively was bought to get modded -, due to my lacs of technical knowledge and limited craftsmanship capabilities regrettably not by myself. The modding work was done by “madmark”, a Swiss colleague of the German TLF forum. 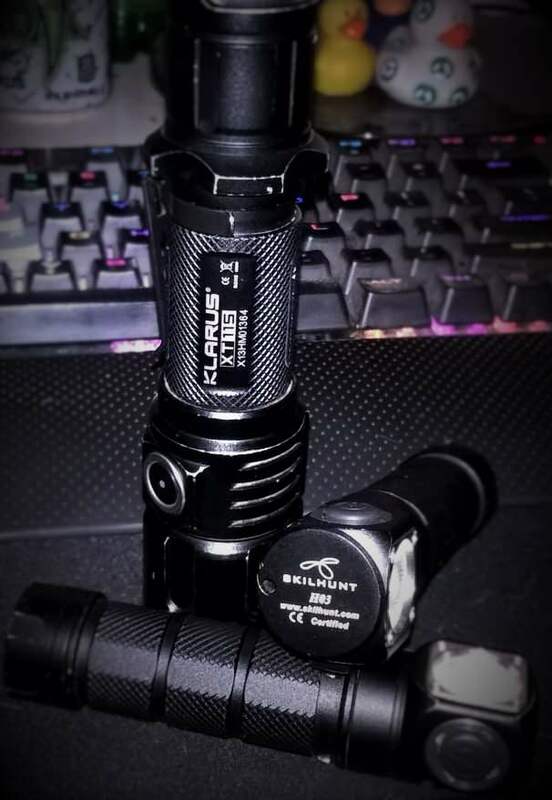 At its time, which was in 2013, the Ultrafire T90 was recommanded to have a moreless relatively lousy buildquality, specially concering the mounting of the electronic parts on the T90 head -, but also for to be a quite good as well as affordable and most important decently big flashlight host, with a usable driver for high currents. So what was done for modding, was the dismounting and completely new arrangement of the elektronic parts, by changing the crappy wires, screws, etc., optimising the heat dissipation, soldering the tailcap spring and last not least removing the SST90 for a very well focused and precised dedomed XML2-U2-1C LED on a 20 mm copper board, that with the original driver and 3× 26650 IMR was measured by running on 7A, in entirety resulting to an outburst of 530 klux, which was pretty good at that time, as probably still it is. Wow ! 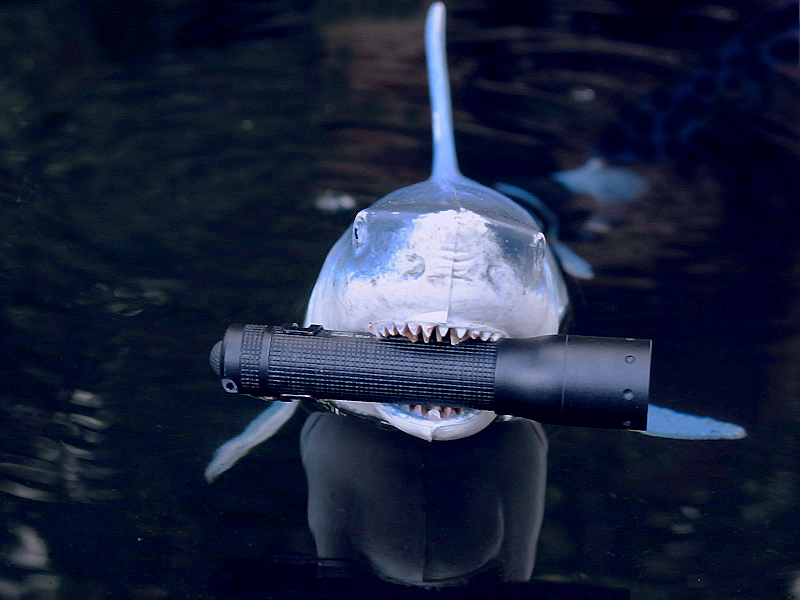 I have flashlight envy .